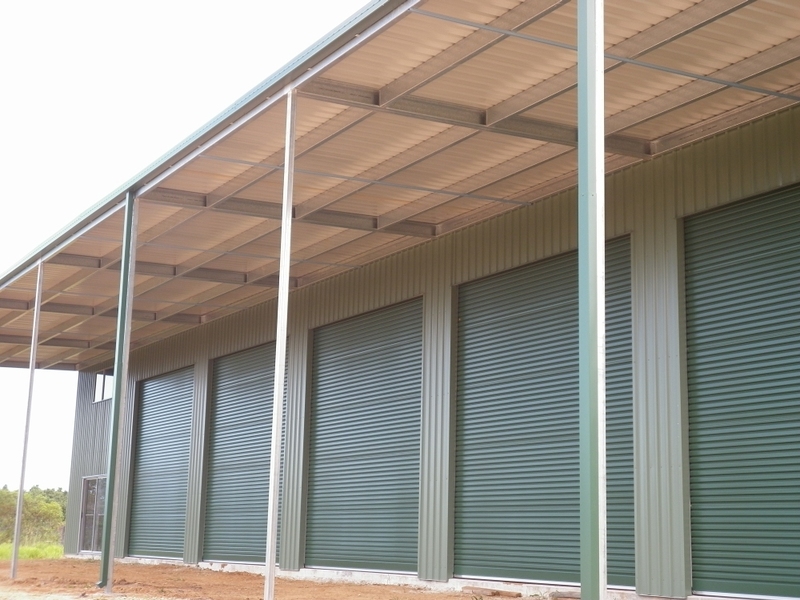 Original TUFF-BUILT GARAGES, manufacturer of Garages, Carports, Tuff Barn, Custom Built Garages, Industrial Garages, Kit Garages, Farming Storage, Gable Carport, Garaport. 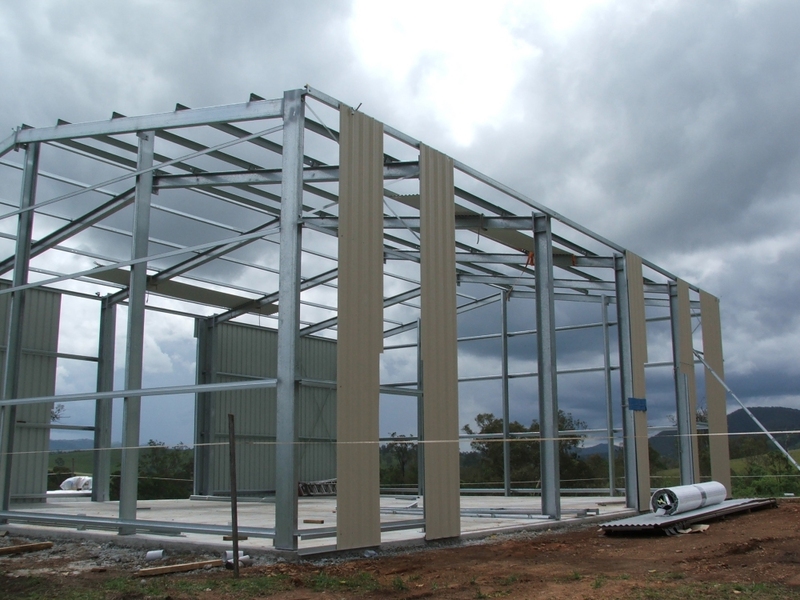 Tuff Built produce a quality Australian product that can be custom built to last. 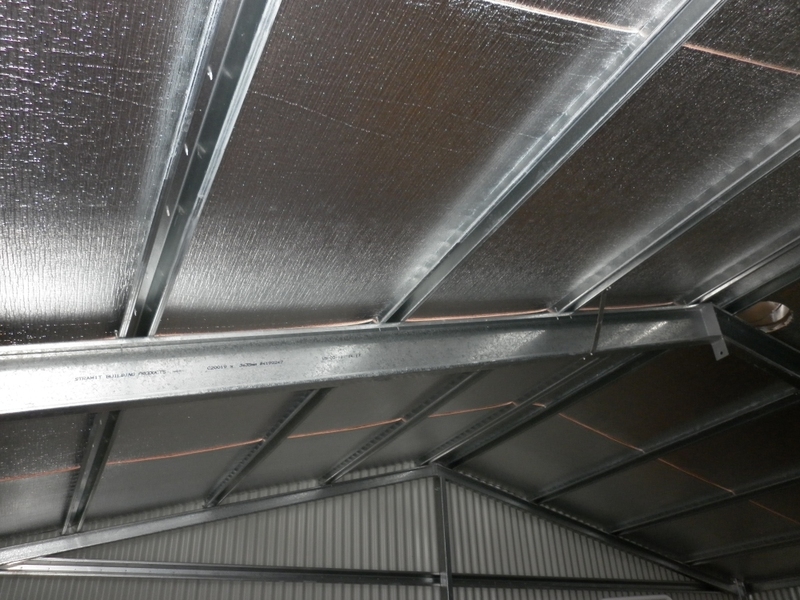 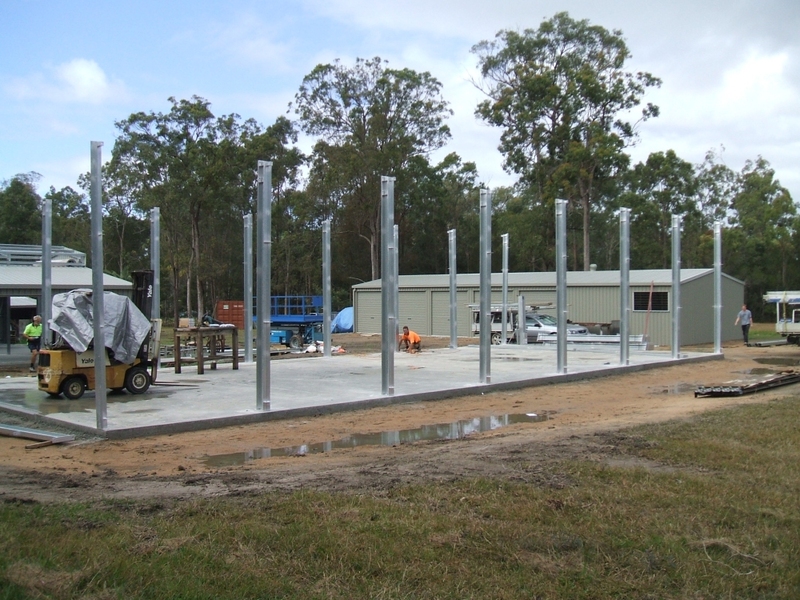 Tuff Built garages and carports have long been constructing from colourbond ® steel. 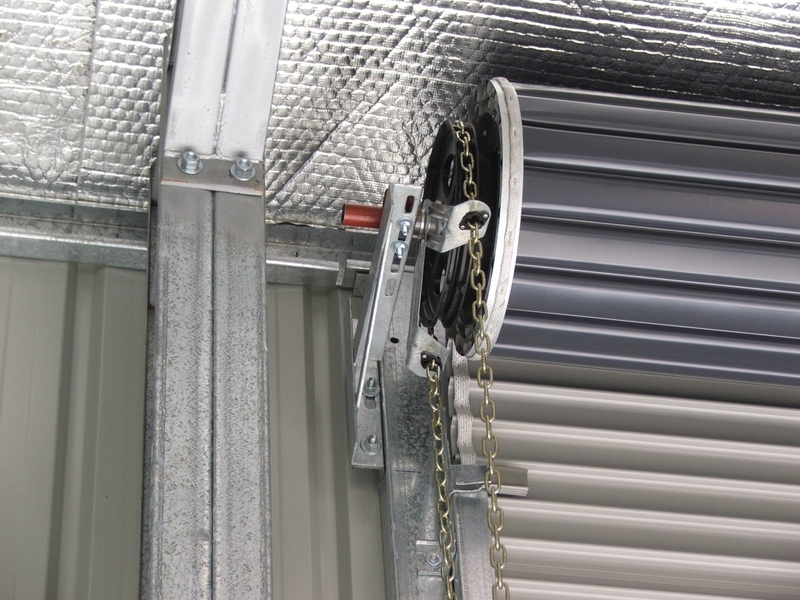 Our garages fully comply with all council regulations. 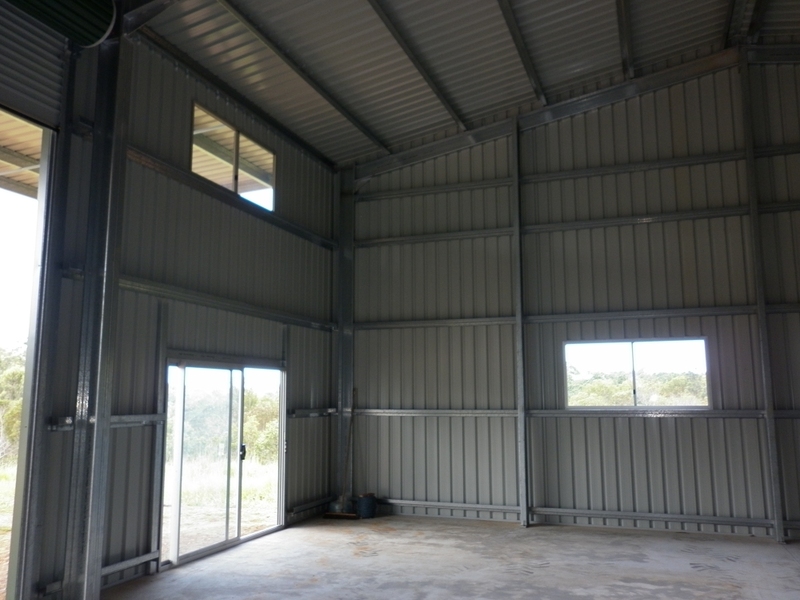 Need something a little bit different? 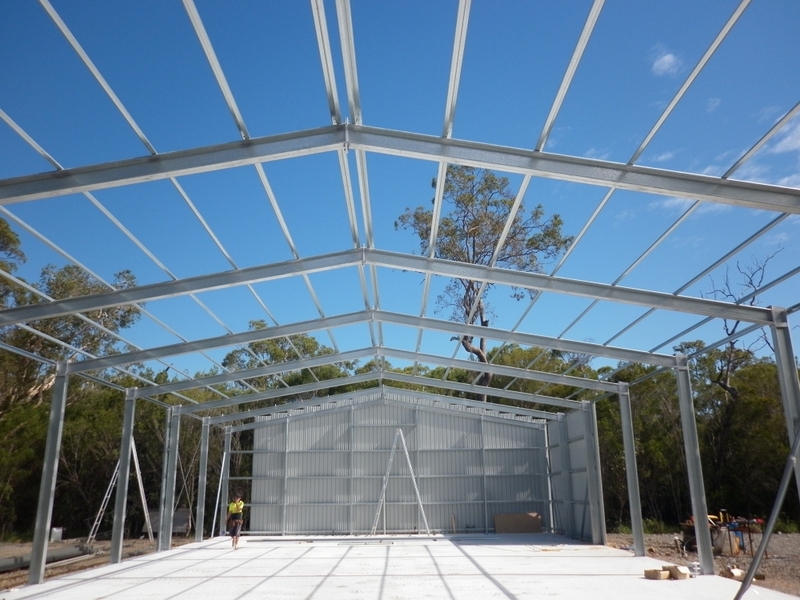 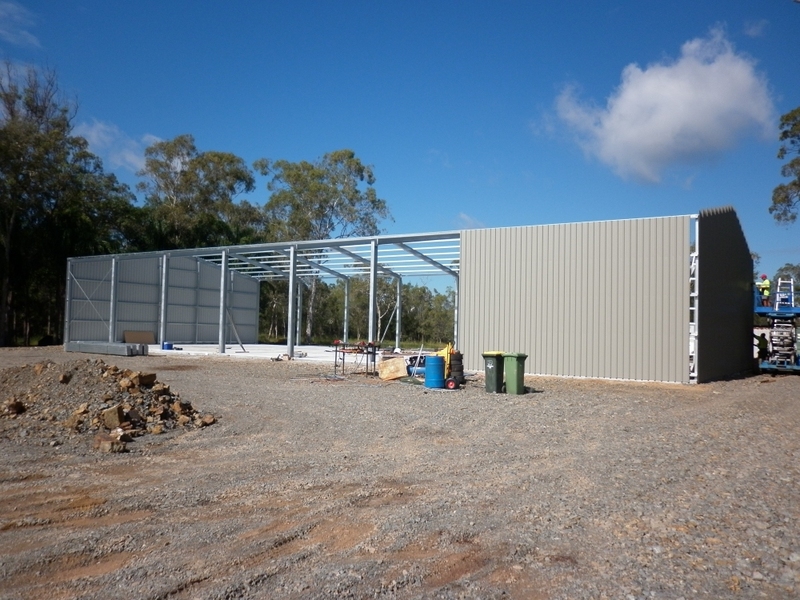 We can design a custom industrial shed to fit any area shape. 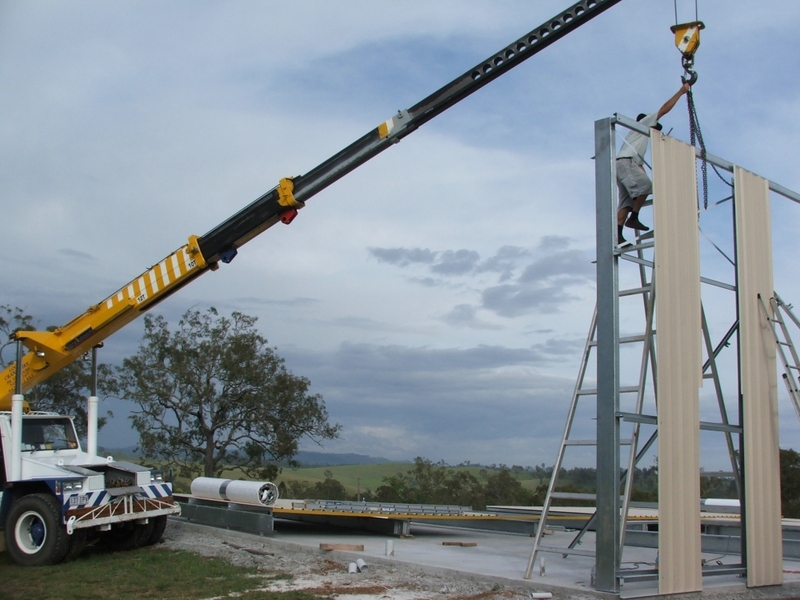 The original TUFF-BUILT GARAGES, manufacturer of Garages, Carports, Tuff Barn, Custom Built Garages, Industrial Garages, Kit Garages, Farming Storage, Gable Carport, Garaport. 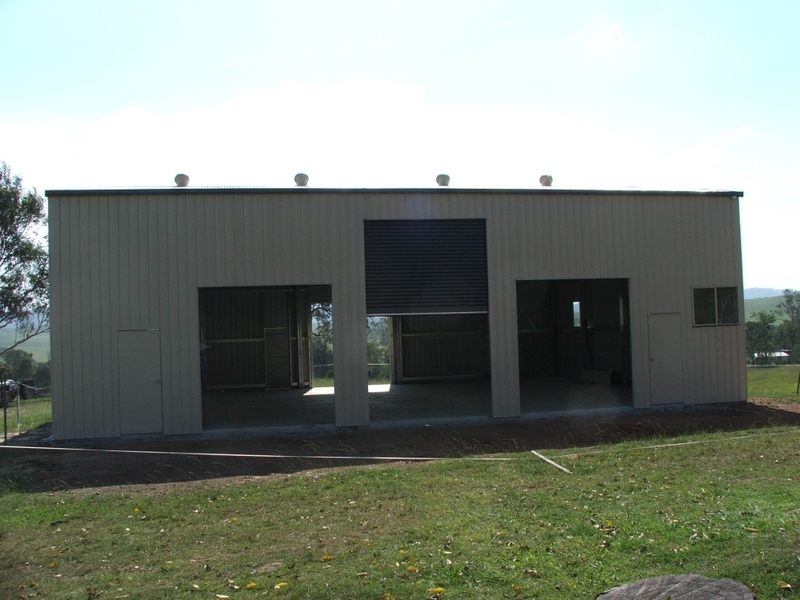 Copyright © 2015 Tuffbuilt Garages.